Forget keeping it real in Minecraft. It’s time to get seriously unreal. Yup: make ‘wow’ structures and fantasy builds that strut their awesomeness loud and proud. In this book, you’ll admire the greatest Minecraft structures ever created – from buildings to vehicles and objects. Then check out dozens of simple tutorials: your chance to learn how it’s done. Space rockets. Castles. Slides. Helicopters. Ferris wheels. Fantasy kingdoms. I mean, be ordinary if that’s how you like it. 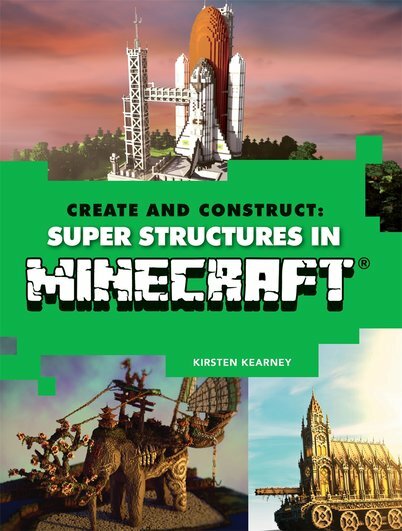 But if you’d rather be super, get this book!